GRENADA -- Grenada is an island country in the southeastern Caribbean. Located northeast of Venezuela, it encompasses just 133 square miles. Alternately colonized by both England and France, English has become the official language, though many of the place names reflect the French influence. Grenada made the world stage during a violent coup in 1983, followed with invasion by the U.S. military. The contemporary political scene is much improved and Grenada is once again an excellent destination for island tourism. Beyond all the fun in the sun, Grenada is known as the "Island of Spice" for its production of nutmeg, mace, chocolate and other crops. Current population is just 110,000 and much of the island remains verdant rain forest. TRUE BLUE BAY RESORT -- It's fortunate that my Grenada lodging was the seaside True Blue Bay Resort. This property is owned and operated by Russ and Magdalena Fielden, a highly seasoned pair of hospitality veterans. The result is a very comfortable and inviting accommodation. This boutique resort has 50 guest rooms, a lovely waterfront restaurant and bar, its own marina, an in-house dive center, yacht charters, a boutique, two pools, a yoga studio, an exercise room and a spa. Plans are ongoing to keep improving and expanding these facilities. Among other unique highlights, True Blue operates its own micro-brewery, producing just enough excellent beer to serve on the property. I can personally attest to the quality of the product. 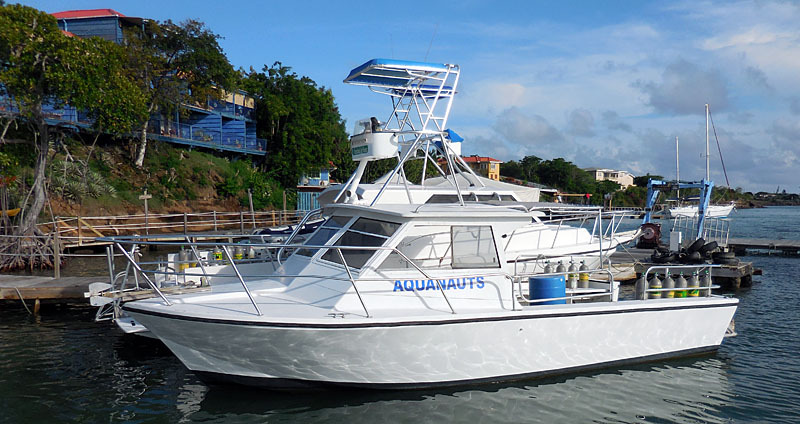 AQUANAUTS GRENADA -- Located on the True Blue Bay property is Aquanauts Grenada, a full service PADI dive facility. 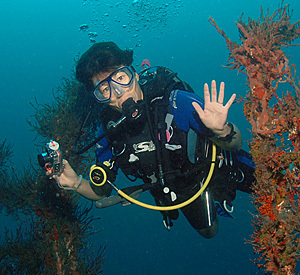 They provide everything from snorkel trips and beginner dive instruction through technical diving and rebreather training. Nitrox 30% is offered complimentary to all Nitrox certified divers. Other mixes are available upon request, at $10 per tank. The highly capable and energetic owners, Peter and Gerlinde Seupel, are hands-on managers, running a very tight and impressive operation with excellent dive boats and top-quality rental gear. 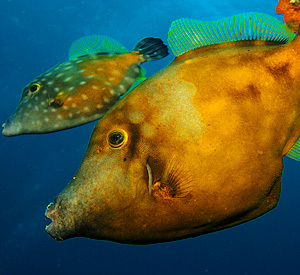 Three dives are offered daily (two-tank in the morning, followed by a one-tank afternoon trip) plus optional night dives over the course of a week. I was particularly impressed with the quality of the boat operators and dive guides, who worked as a seamless team of obviously long experience. One of the guides, Paul, has made more than 11,000 scuba dives in Grenada, and remains completely engaged and enthusiastic about his work. 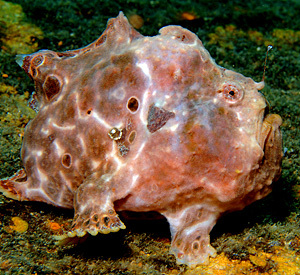 These are true dive professionals. 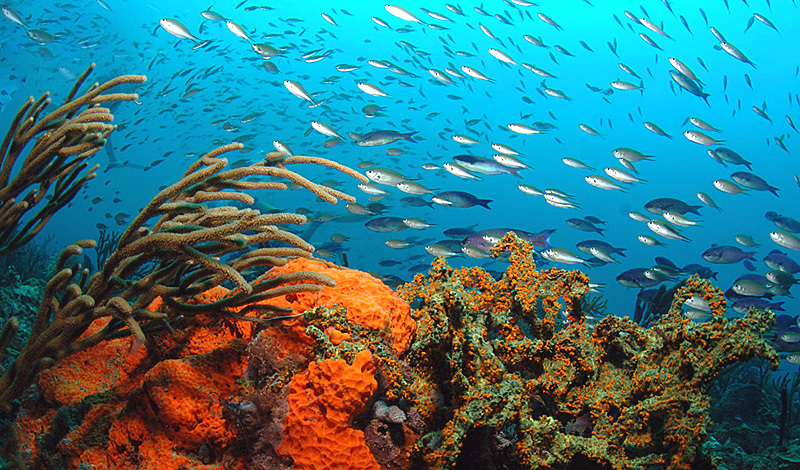 GRENADA's SCUBA DIVING -- The diving opportunities in the waters around Grenada range from simple to advanced. 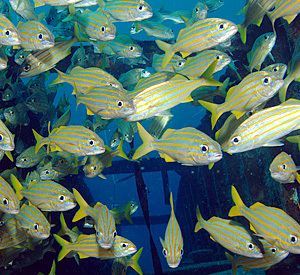 It must be noted that a few of the dive sites, particularly those in the marine preserve, show the effects of warming episodes and of Hurricane Ivan back in 2004. This of course is not unique only to Grenada. 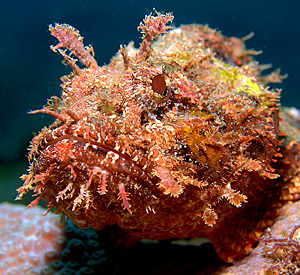 Fortunately, most of the reef dives have little to moderate current and offer easy diving over pleasant coral reef systems with a good population of Caribbean marine life. The guides were quite proficient at pointing out unusual creatures like sea horses, juvenile spotted drum, frog fish and exotic nudibranchs. 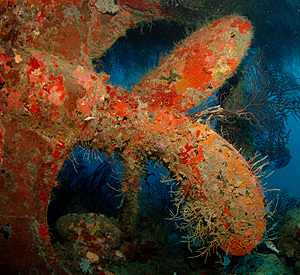 Some of the wide array of excellent shipwreck dives, can be both challenging and immensely rewarding. 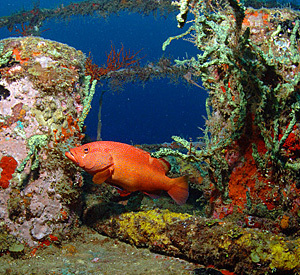 There are 15 wrecks to be enjoyed in Grenada. During my trip I was able to do three of the best, MV Shakem (180 feet long in 100 feet of water), MV Hema (110 feet long in 100 feet of water, and the Bianca C (603 feet long in 170 feet of water). Following is my attempt to explain the experience of diving the Bianca C, which for me was quite delightful. BIANCA C SHIPWRECK DIVE -- The Bianca C is a 603-foot long former cruise ship, now submerged in 170 of water off the island of Grenada. She went down in 1961 after a boiler exploded. 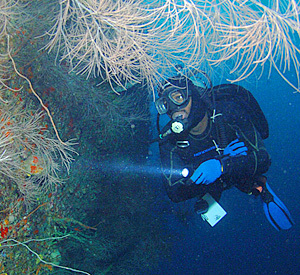 Now more than 50 years later, parts of the wreck host copious growths of black coral and gorgonian provide a watery home for various kinds of marine life. Diving 30% Nitrox, maximum depth for me was 133 feet. The dive clocked out to 25 minutes at depth, with the entire trip 36 minutes surface to surface. 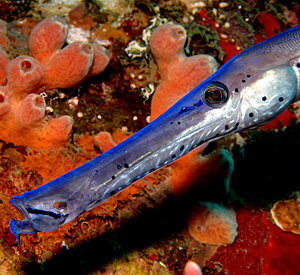 It was just me and Bruce, an excellent guide from Aquanauts Grenada. For those few glistening minutes it felt as if we had this huge wreck all to ourselves. Topside it was gray sky and raining, leaving the morning light below very soft and low. Yet water visibility was excellent, over 100 feet, allowing me to take in the massive wreck spread out along the bottom. Big masts near the stern had broken and were leaning into the depths. Off to starboard, I could see that one mast had a huge set of crossbars still suspended at about 160 feet. 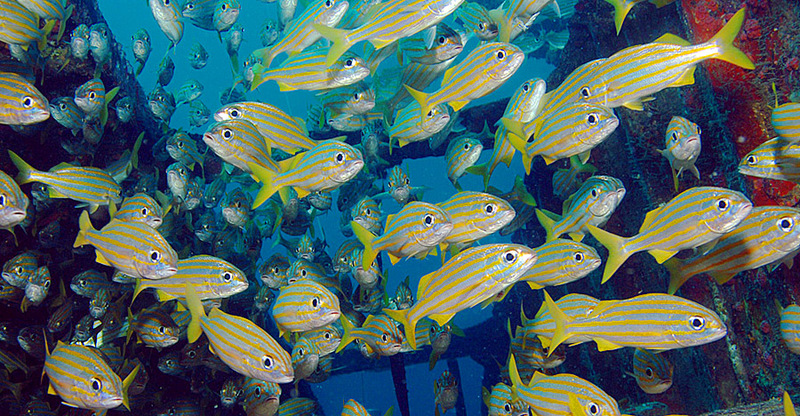 A few hundred big snapper were lazily swirling around it as in a diver's dream. That feeling was enhanced by just the perfect touch of Nitrogen narcosis. What more could a (yeah, I'm trying to quit) old-school deep air diver wish for? A rebreather! Yes, I did bring my camera. In the dim light conditions, I began the dive struggling to balance exposure for the perfect wide angle-image capture of a 600 foot long ship. Fortunately, I soon decided to give up on pictures and just make myself some lasting memories. Hopefully I've been able to share a taste of them with you in words rather than pixels. PS. If maestro Stan Waterman were recounting this dive, he would have included the choice fact that, "The doomed vessel's Captain was still to be found on the wreck, the bony hands of his bleached skeleton clutching the wheel as he steered the ship to her watery grave." But would I do that to you? OTHER ACTIVITIES --Only a portion of Grenada's tourism is related to water sport. In addition to snorkeling, scuba diving, kayaking, sailing, and beautiful beaches, there are other activities to be enjoyed. Mountainous once volcanic terrain spawns beautiful waterfalls and crater lakes encourage hiking through tropical rainforest. There are bicycle and jeep tours, historic sites, eco-tours, river tubing, a lush botanical garden, zip-lining, and more. "We have basically two seasons in Grenada. The dry season starts around Christmas and runs through May. We usually have little or no rain at during that time, but more trade winds. Temperatures are cooler, water and air in the lower 80's Fahrenheit. The green season starts around June until the end of the year. At times more rain, usually short heavy tropical showers. That season has less wind, calm seas with water and air temperatures in the upper 80's. 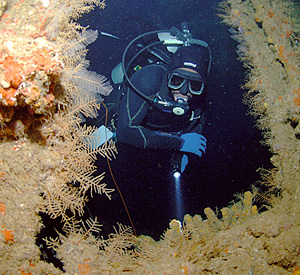 Summer and Fall is better for diving the Atlantic side, which is where the wrecks are that you enjoyed. Currrents can be stronger at full and new moon." THE BOTTOM LINE -- - Island Dreams has identified a commodious lodging combined with a high-quality dive operation. Diving is available for people of all abilities, and the shipwreck dives are some of the best to be found in the Caribbean. Once topside there are a wide array of other activities to be enjoyed. 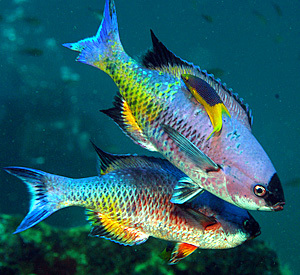 If you are looking for something new in your diving world, you might care to give Grenada a try. 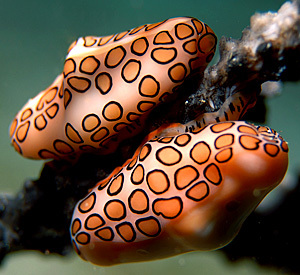 Island Dreams has detailed knowledge of the world's finest diving. You are invited to call or e-mail for additional information, advice, and/or assistance with bookings.